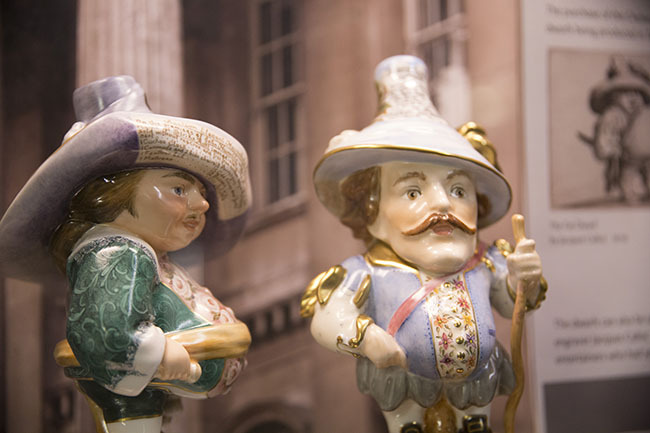 Discover the story of Royal Crown Derby’s heritage, as well as exploring the company’s connections to the capital and its members of high society. Told through incredible historic objects and designs that survive today, the story begins with Andrew Planché, from the jewellery trade in London. 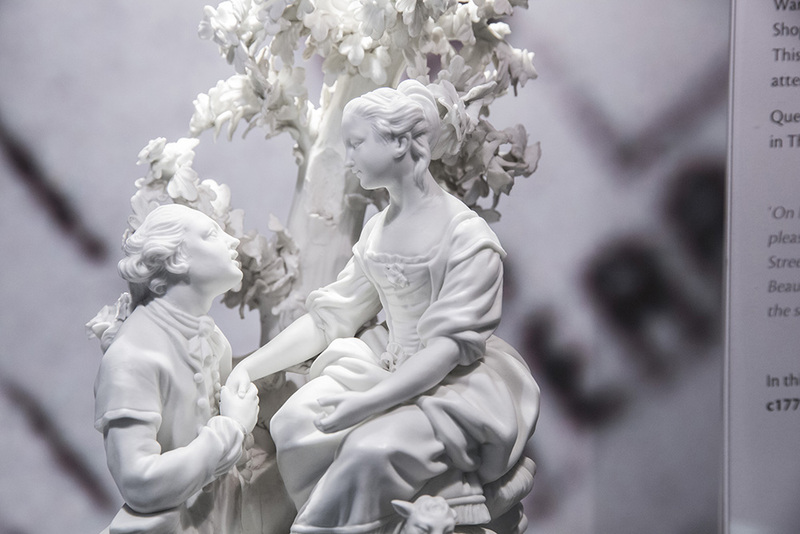 It continues with William Duesbury and the purchase of the Chelsea porcelain factory, the opening of the London Showroom and the important first Royal Warrant. The exhibition presents some of the earliest and rarest pieces produced in Derby history. It also showcases an incredibly detailed 18th-century ornamental clock on loan from Derby Museums, made by Benjamin Vulliamy that incorporates Derby biscuit figures and is one of only a small number to have been made. Much of the information in the exhibition is taken from surviving documents and letters. It gives a fascinating and in-depth insight into our company’s heritage and extensive working relationships from days of old, some of which are still flourishing today with retailers including London-based Thomas Goode established in 1827. The exhibit also features a late 19th century inspired window display and explores the development of today’s consumer-led retail market, as well as looking at modern hospitality trade. To find out when the exhibition is open and to plan your visit, go to our Visiting page.